Having attended several Industry events in the United States and Europe, we’ve long been championing a global hosting event for the Asian region. Held on the 9th & 10th of June at the Millennium Hilton, Bangkok, WHD.Asia, an extension of the WorldHostingDays held in Germany, was exactly the kind of event we were keen to be a part of. From ResellerClub, Minal our business expansion manager, Daper our China Business Manager and I attended the event and met some great people from the Asian Hosting Industry, engaged with many of our Partners and Resellers and had an incredible time! We are already the biggest Reseller program in Thailand & through our discussions with our resellers we got a ton of feedback, many insights on the local markets and a chance to demonstrate some of our upcoming products and features. Such interactions are invaluable as they offer brilliant data points which will help us make our program even more comprehensive and serve our Resellers better. 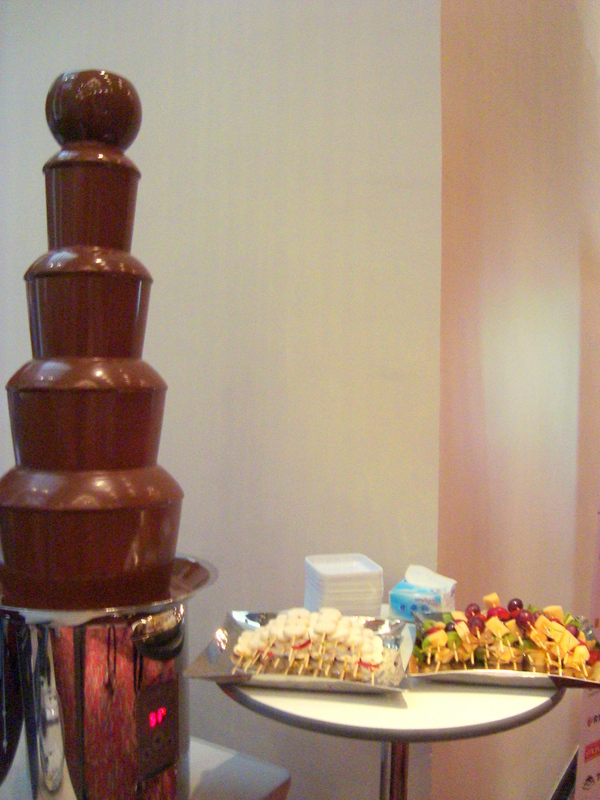 All this of course, over some scrumptious melted chocolate courtesy our chocolate fountain! We plan to continue attending such conferences and look forward to meeting many more Reseller’s over the next few months. Our next hop will be at HostingCon 2011 at San Diego from 8th to 10th August. If you were also at the conference and have pictures or feedback, please share them in the comments below.